Tejon Ranch's guided pig hunts are a first-class, all-inclusive hunting experience on California's largest private hunting ranch. With a high success rate and an opportunity to hunt across the 270,000 acres of pristine land, this is some of the best pig hunting in California. Tejon's guides have years of experience locating animals and navigating the Ranch’s terrain. Guides will accompany your hunting party for the duration of the trip, ensuring the best possible hunting experience. Most of our guided hunts have a 2:1 hunter-to-guide ratio. As a Tejon hunter, you'll spend your nights right on the Ranch in our private, fully equipped Hunting Lodges. Each Lodge provides hot showers, towels, bedding and a full kitchen for the overnight stays. Over the three-day period, you’ll be provided with all meals including dinner prepared by our staff your first night on the Ranch. A continental breakfast, lunch and dinner are provided the second day and continental breakfast on the final day. "Tejon Ranch provides me the opportunity to teach my son how to hunt as my father taught me. From the initial shot, to caring for the meat in the field, to processing the meat at home, nothing beats wild protein." Hunters are expected to come prepared for vast and varying terrain, changing weather conditions and basic needs to care for game transportation when leaving the Ranch. Please note: Tejon Ranch requires NON-LEAD ammunition for your firearm and a valid California hunting license for all hunting on Tejon Ranch. Licenses are available for purchase at the Tejon Ranch Wildlife Management Office (If you are unsure of the requirements to purchase a California hunting license, please ask our staff). To book a hunt, contact us at 661-663-4210. At Tejon Ranch, we welcome hunters of all experience levels. Our staff will work hard to make your hunt successful and is available to answer any specific questions to make sure you are prepared and safe in the field. Be the first to learn about our new hunting offerings and memberships every season. 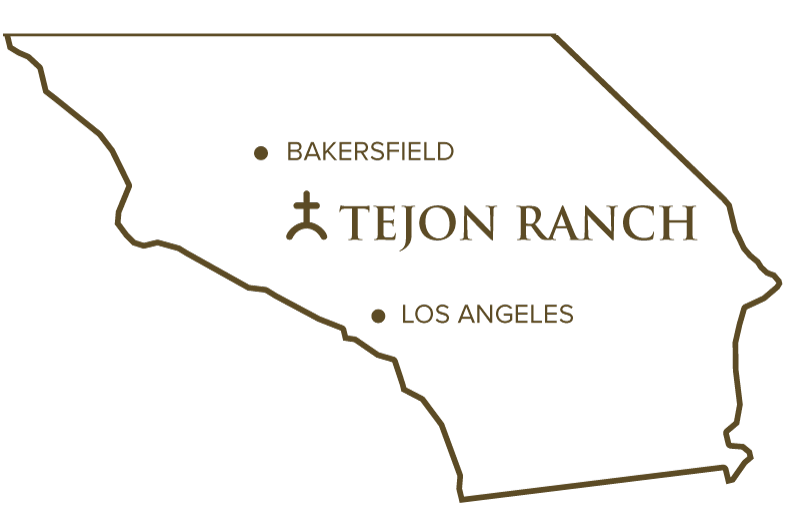 Tejon Ranch is California's largest private hunting ranch at over 270,000 acres. Tejon offers a wide variety of guided big game hunts including trophy Rocky Mountain elk, deer, turkey and wild pig. With excellent experienced guides, a terrain that's unmatched in California, and first-class facilities, Tejon Ranch is truly California's best hunting destination. 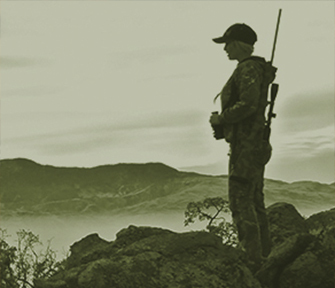 At Tejon Ranch, we welcome hunters of all experience levels. Our representatives will personally walk you through all the necessary steps to schedule and prepare for your guided hunt. Thank you for subscribing to the Hunt.TejonRanch.com newsletter. You will receive periodic email updates on the ranch and its guided hunts.